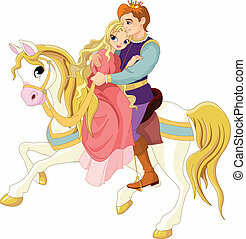 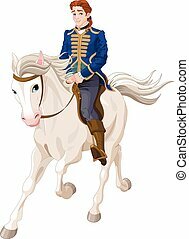 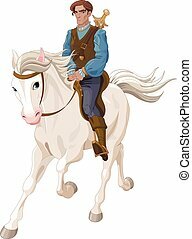 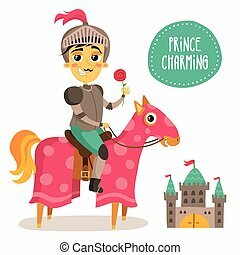 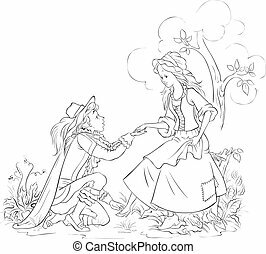 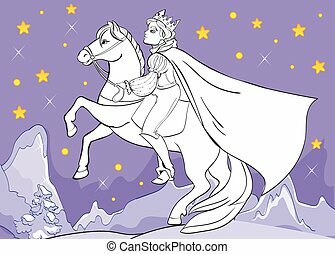 Brave prince charming on a horse outlined. 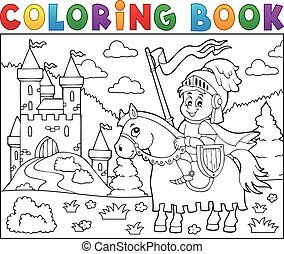 Coloring book knight on horse theme 2 - eps10 vector illustration. 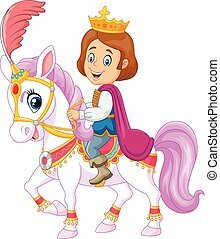 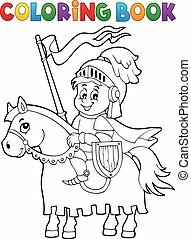 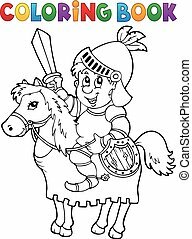 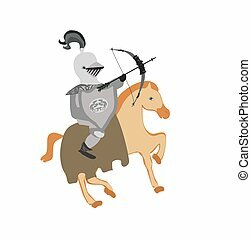 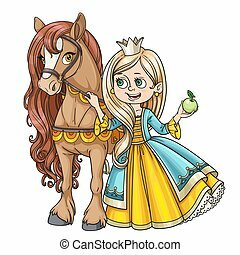 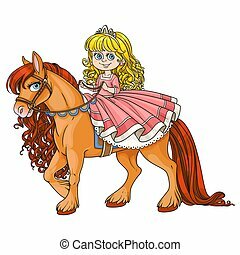 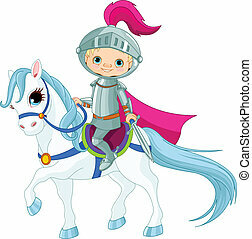 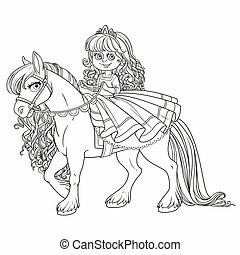 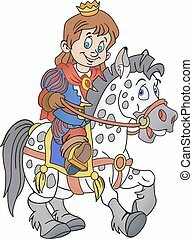 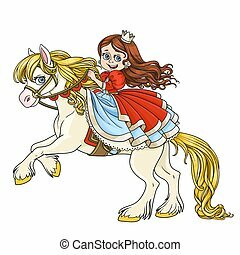 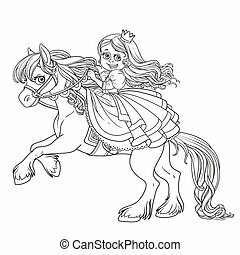 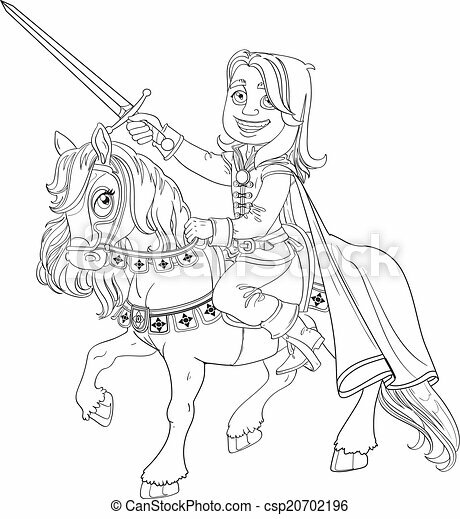 Coloring book knight on horse theme 1 - eps10 vector illustration.